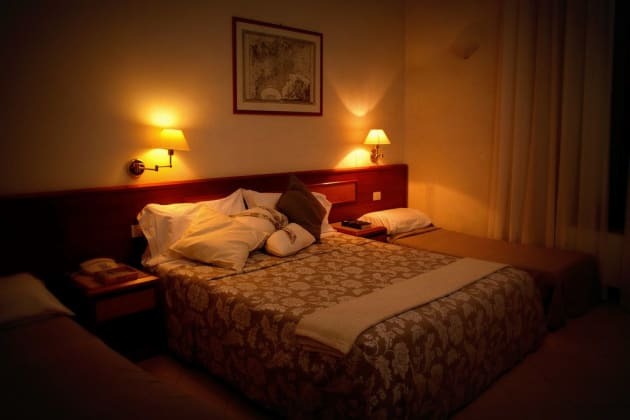 Make yourself at home in one of the 19 air-conditioned rooms featuring minibars and LCD televisions. Complimentary wireless Internet access keeps you connected, and digital programming is available for your entertainment. Private bathrooms with showers feature bidets and hair dryers. Conveniences include safes and desks, as well as phones with free local calls. 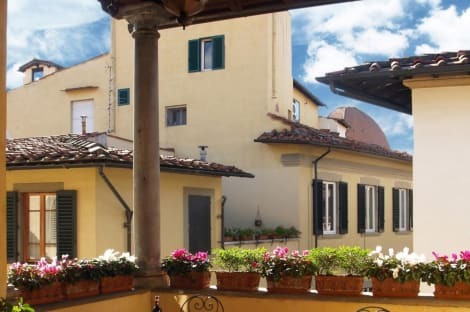 The 3-star PLUS Florence hostel has plenty of luxury comforts for guests to enjoy. There’s an outdoor swimming pool, a sauna and Turkish bath, terrace and basement bars, a restaurant, travel desk and a disco. There’s a lot of fun to be had, and all just a 10-minute stroll from Florence’s vibrant city centre. The main railway station is also just a short walk from the hotel. Inside, rooms have air conditioning, LCD TV’s and free wi-fi access. A continental breakfast is available at 7,50 euro per person. Make yourself at home in one of the 31 air-conditioned rooms featuring minibars and LED televisions. Complimentary wireless Internet access keeps you connected, and digital programming is available for your entertainment. Private bathrooms with shower/tub combinations feature complimentary toiletries and bidets. Conveniences include phones, as well as safes and desks. 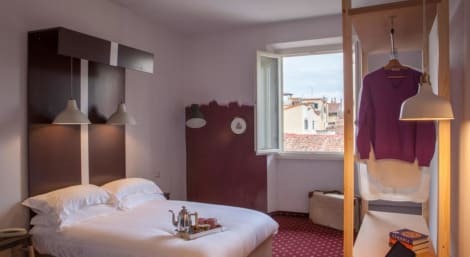 Located in Florence (San Lorenzo), Hotel Victoria is within a 10-minute walk of Cathedral of Saint Mary of the Flower and San Lorenzo Church. 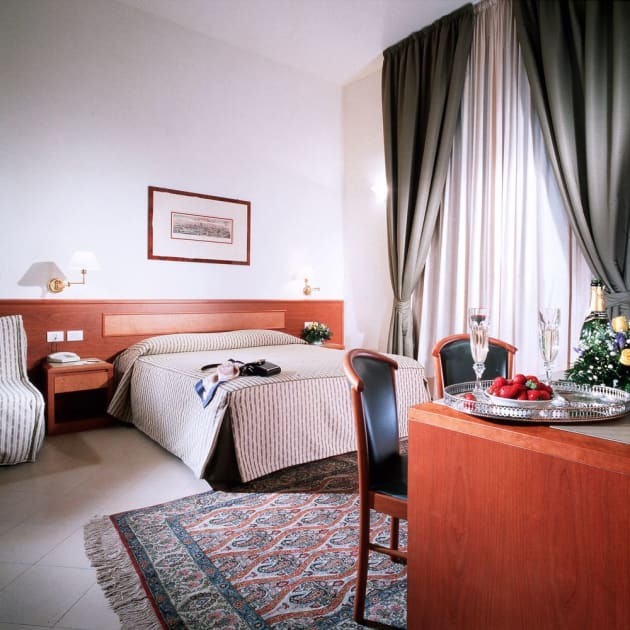 This hotel is 0.5 mi (0.8 km) from Piazza del Duomo and 0.7 mi (1.1 km) from Piazza della Signoria.